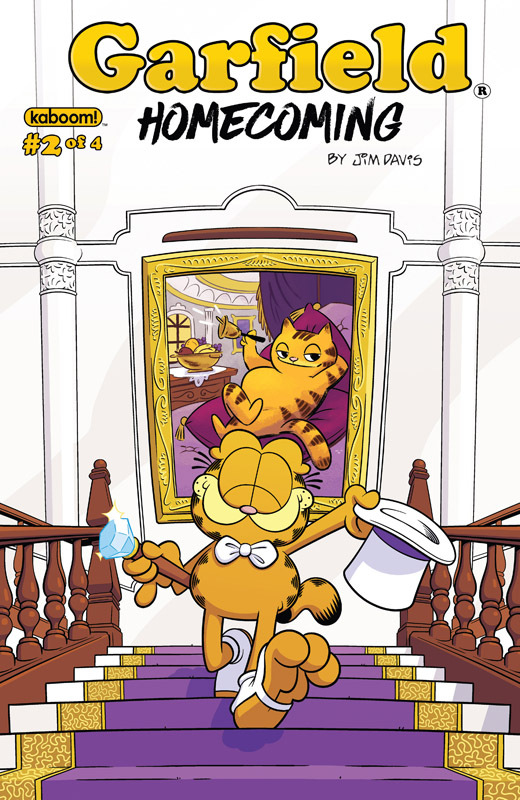 The Fat Cat returns in this all-new four issue limited series, where Garfield explores what life's like outside of the friendly confines of Jon's house. Feeling mistreated and unappreciated by Jon, Garfield embarks on a journey for a new home. Along the way, Garfield meets up with a clown who works in an old-timey travelling circus. Convinced that this is the place for him, Garfield becomes part of the act. Wait. What is that cannon for? 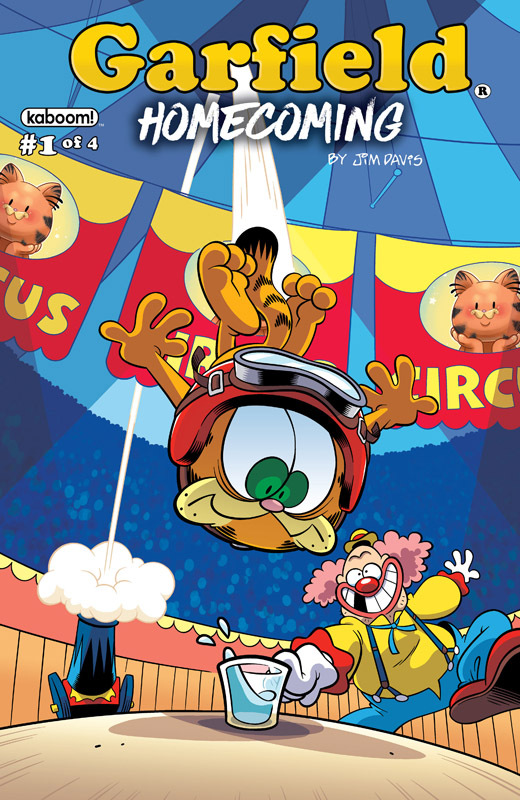 Writer Scott Nickel (Garfield: His 9 Lives) will pair with a different artist each issue, and Sara Talmadge (Steven Universe) takes us through this wild ride in the circus.